Olive Auto Center is the #1 auto repair choice for drivers in and around Burbank who need Volvo repairs. Our auto mechanics have years of experience and have access to the most current tools, diagnostic systems, and technology in the always changing auto industry. Come visit us today for Volvo services and discover why we have earned such a wonderful reputation in the auto repair industry. If you need Volvo repairs, the Olive Auto Center team can help you. Our proficient ASE-Certified auto mechanics will fully inspect your Volvo, tell you if there are major or minor problems, and if it needs any type of auto repair work. We regularly see clients from Glendale, North Hollywood, Studio City, Sunland, Toluca Lake, Valley Village, Sherman Oaks, and beyond. You might even run into a celebrity at our auto repair center. If not, you'll certainly see their pictures on our walls! “Great, fast service on a "walk-in" basis, if you can believe it! Waited only about an hour for an oil change and filter, and a smog check. Incredible waiting room for customers that includes free bags of potato chips, TV, magazines to read, free water, and comfortable chairs in a fairly large room, too! Friendly customer service by Bobby, who is just awesome, and makes you feel like he really cares! No overselling at all, which is rare in this business! Never once said I needed any other parts/service, just gave me what I asked him to do for me. INCREDIBLE PLACE! Go nowhere else!! So glad I found them on YELP!” -- Dan M.
Olive Auto Center is dedicated to providing car owners in and around Burbank with first-rate auto repair and customer service. Please call us for Volvo repair, schedule an appointment online, or visit us at 264 W. Olive Ave., Burbank, CA 91502. You can trust that our team of highly qualified auto mechanics will offer you services that are second to none. 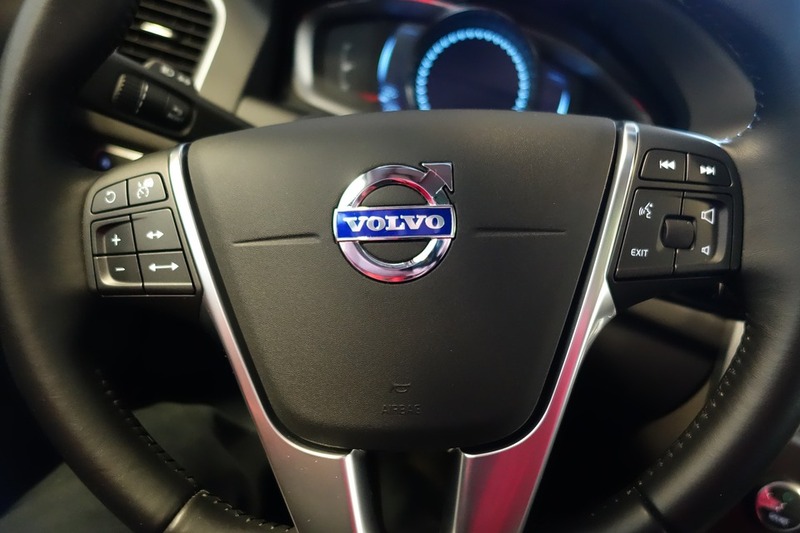 We look forward to giving your Volvo top-notch auto repair work so you and your passengers can feel comfortable on the roads.